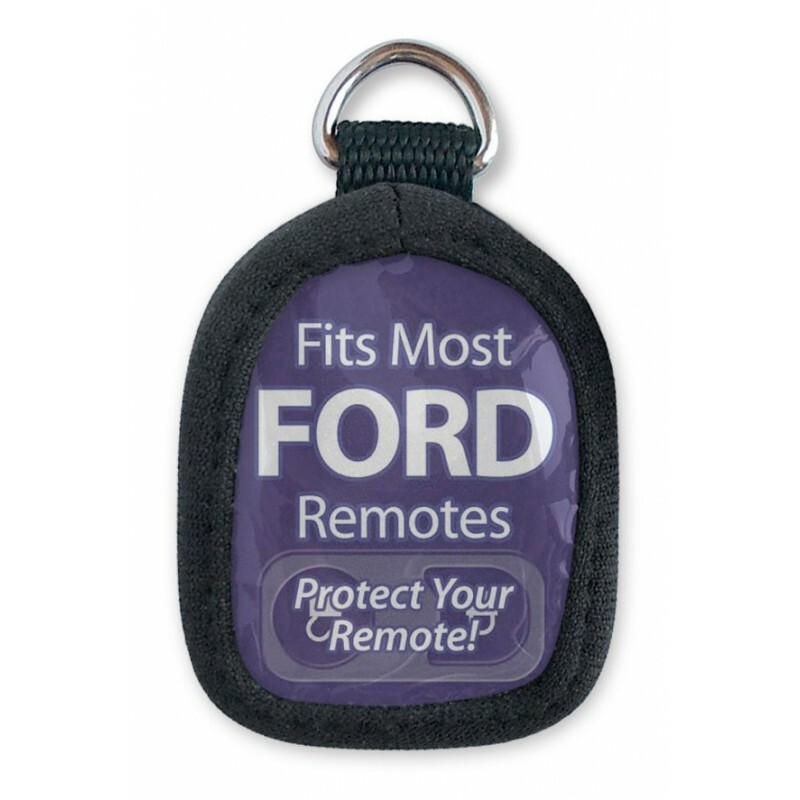 Water-resistant; slips on to protect your remote. Soft neoprene will not fray; tough vinyl window provides visibility of remote buttons. Makes broken remotes usable again.